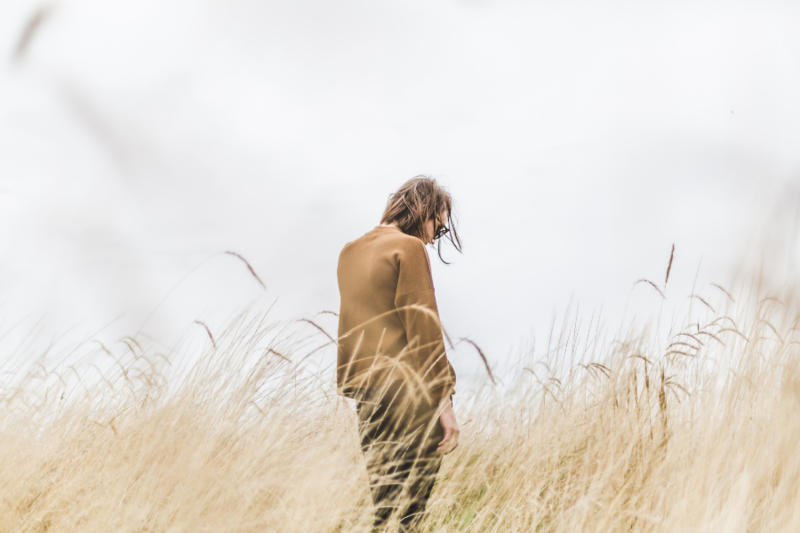 Whether you’re deflecting the jealous haters, or working through your own feelings of envy, here’s a list of the best jealousy quotes to get you through. Jealousy is not a good emotion to feel. This emotion can consume your entire being and make you what’s referred to as a “green monster”. 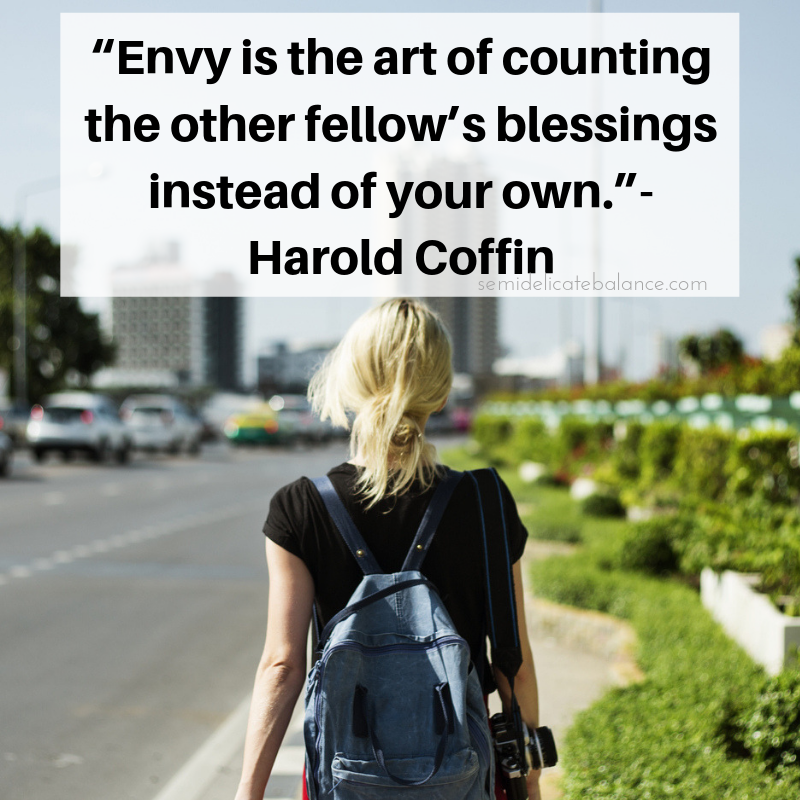 Feelings of envy can happen to anyone. 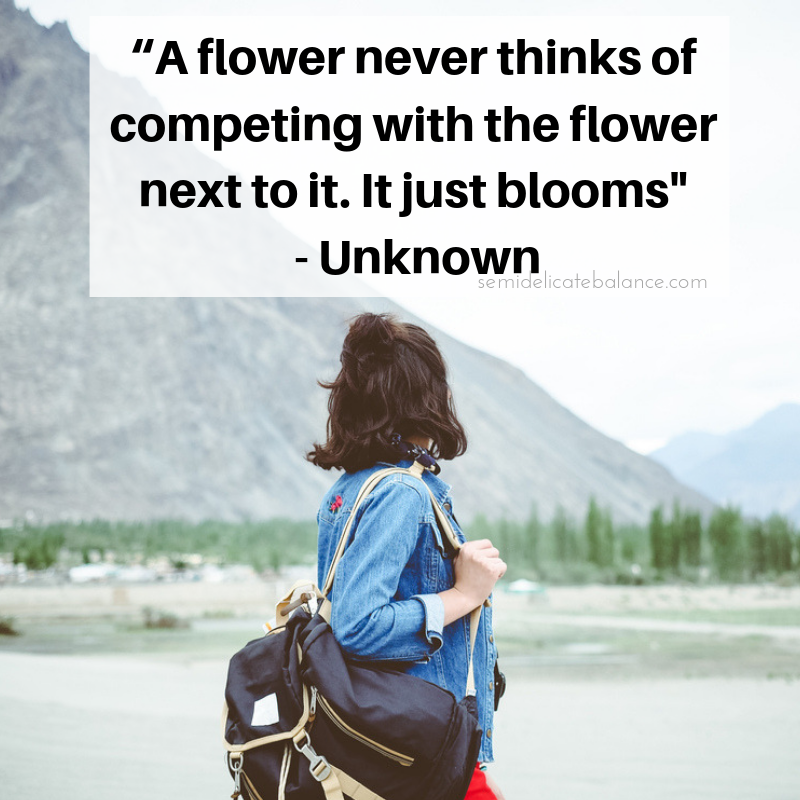 It’s how you work through your own jealousy or brush off other people’s jealousy that will help you move on in life. 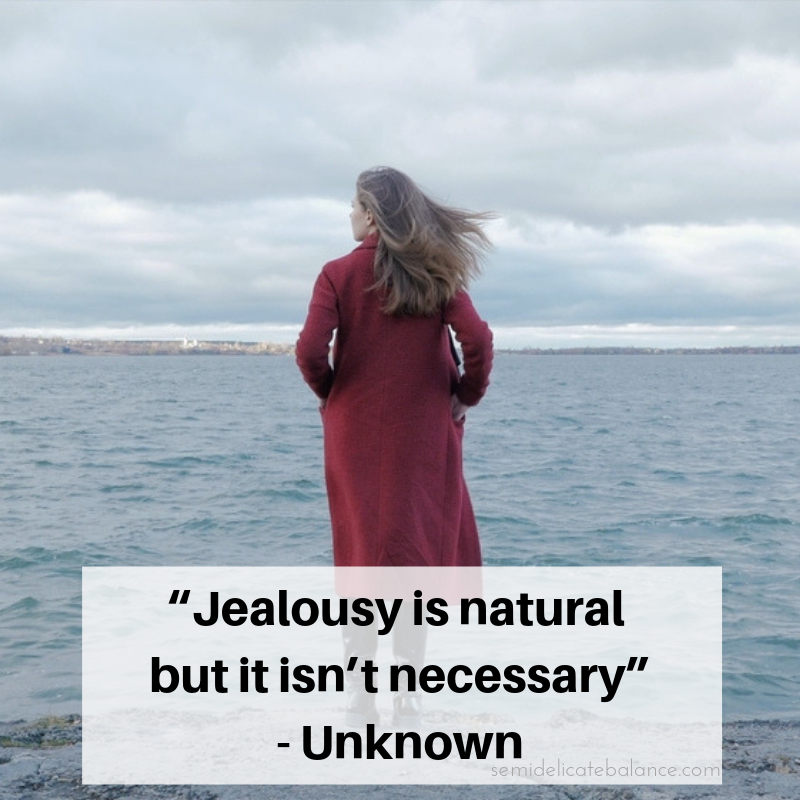 While jealousy happens to the best of us, even if it’s a difficult emotion, there are some jealousy quotes below to help you see the full picture of jealousy. 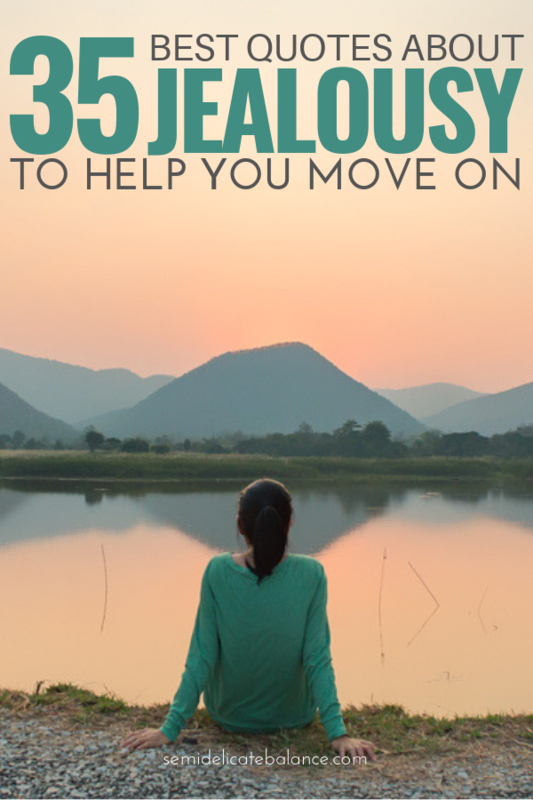 Removing jealously from your life isn’t easy. Hopefully these quotes and saying about jealous feeling will help.